A court order to restrain one party from doing a certain act. The Family Court has the power to make injunctions that require parties to a marriage or de-facto relationship to do or not do certain things. the protection of your property. For example, if you are not happy with the way your former spouse is dealing with a family business after separation, you may be able to seek injunctions restricting or governing the way he or she runs the business. If a spouse stops making repayments on a home loan, car loan or credit card etc., you may seek an injunction requiring him or her to continue doing so. If you are worried that your spouse may dispose of assets, you may seek an injunction freezing or quarantining those assets to preserve them pending final property settlement. If you are not happy that the other party is not disclosing his or her true financial position, the court may in extraordinary circumstances issue what is called an “Anton Piller” order which allows a court appointed supervisor (and other experts if necessary) to enter premises unannounced to seize property or inspect, copy or seize computer records or documents. The Family Court has very wide powers to protect children, spouses and their property. Can I use an injunction to stop my partner taking my child out of state? If you have a reasonable belief that your former-partner will take your children interstate, you need to provide the Federal Police with an injunction order which places your child on the airport watch list. Although the Federal Police may not be able to prevent a child going interstate, they can prevent your child from leaving Australia. your former partner won’t give you any details of the travel arrangements including how long the holiday will be, where the children will be staying etc. your former partner has done things like selling their house, moving all their belongings into storage, closed bank accounts which could indicate their intention to not return. your former partner has family and friends at the location who will be able to support him/her and is financially able to support themselves in the new location. What do I do if I think my former partner is selling assets? what will your spouse do with the sale proceeds? 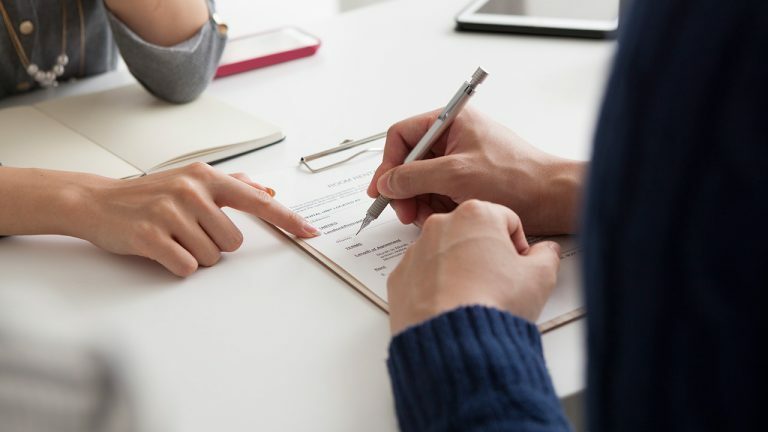 If you think your ex-spouse will harm your chances of obtaining a fair property settlement by selling assets, you can apply to the Family Court for an injunction to stop the sale, or manage the sale process. Alternatively, you can allow the sale to proceed but seek an order to preserve the proceeds pending final settlement. You can also seek an order to release some of the monies to you by way of partial property settlement, spousal maintenance or a contribution towards your legal fees.